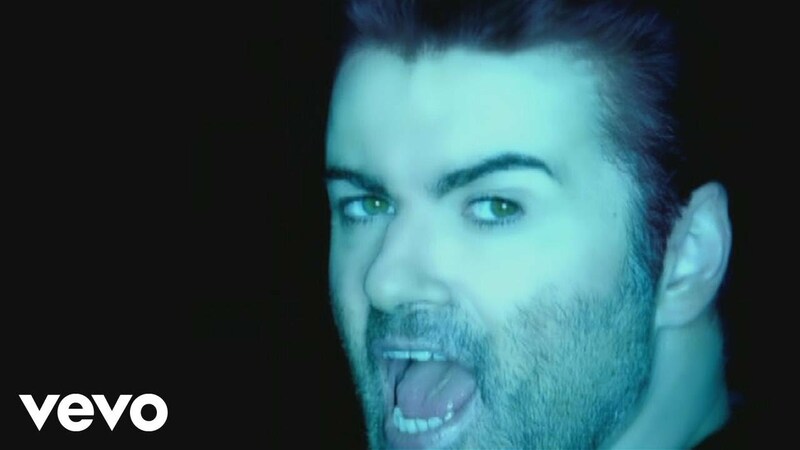 Considering the huge impact George Michael made on the music industry, it seems crazy to think that, as a soloist, he only released five studio albums, and the final one is now 15 years old. Patience not only contained iconic singles such as ‘Amazing’ and ‘Flawless’, but directly addressed his private life in a more personal way than ever before. This was the first album to openly discuss his sexuality: ‘American Angel’ was a heartfelt tribute to his then partner, Kenny, and ‘Please Send Me Someone (Anselmo’s Song)’ described his grief following boyfriend Anselmo Feleppa’s death in 1993. Unafraid of controversy, ‘Shoot the Dog’ was infamous for its political satire of the relationship between Tony Blair and George W. Bush. The anniversary seems more poignant following his death two years ago – in this period of increasing LGBT+ awareness and an unsteady political climate, it would have been interesting to hear his strong opinions today.